The dates for the six week program are 22nd Feb, 1st, 15th, 22nd, 29th March and 5th April. What’s after hook in 2 hockey? Cost is yet to be finalised, in 2018 the cost was $80 so Southern United Registration fee and $43 for the Hockey Victoria registration. This runs through term 2 and three. Children turning 12 in 2019 or younger, can be part of our under 12 program. 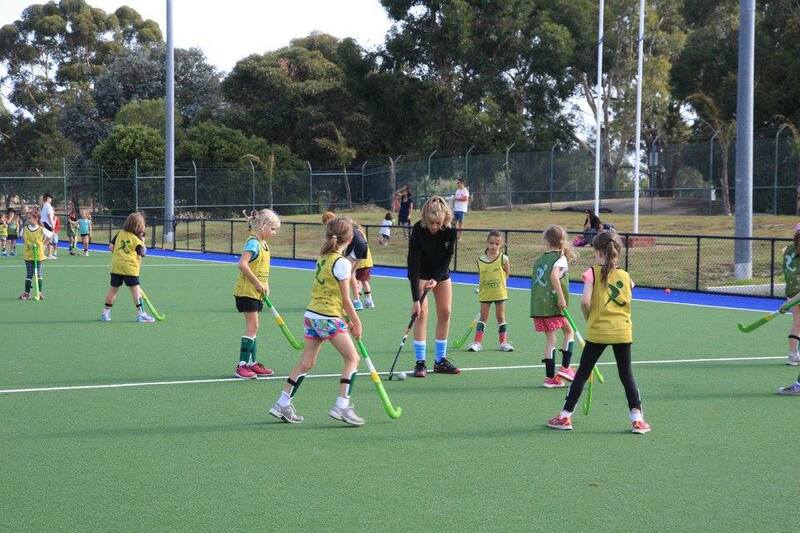 With team training for the boys on Thursdays, and for the girls on Wednesday, in term 2 and 3, fand games on Saturday morning in a home and away type competition with the first game on May 4th. Cost is yet to be determined for 2019, for 2018 cost was: $280 so Southern United Registration fee and $65 for the Hockey Victoria registration. This runs through term two and three. Children can join the pre-season training now, please contact us to discuss.